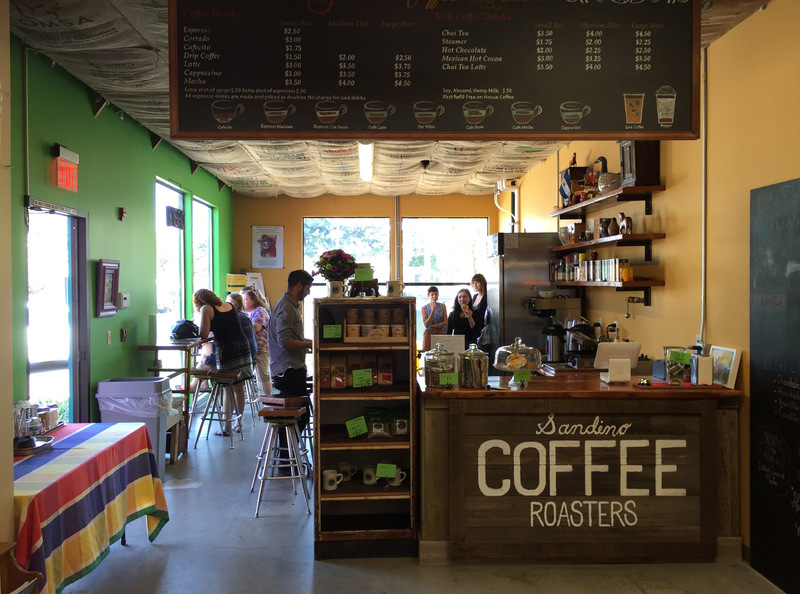 Sandino Coffee Roasters currently has one coffee shop that opened at the Portland Mercado in SE Portland in 2015. This year we will open a new coffee shop in NE Portland. For several years Sandino Coffee Roasters has been looking for a second location but was not able to find a good location close to Portland but affordable. We applied to so many retails locations but the real estate agent's owner always went with name recognition coffee shops. We were lucky enough to be able to find this small but historic building located at NE 57th and Sandy Blvd. Currently the building has a tattoo shop on the second floor and we are working hard to remodel the first floor for our coffee shop. This location will have the same menu as the shop at the Portland Mercado but we will have additional items such as "Nitro Cold Brew" and other items as well.